December 04th 2012:"Great Muppet Caper," Karate Kids," Space Buddies," and "Stuart Little 2!" Tune into this week’s episode of KIDS FIRST! 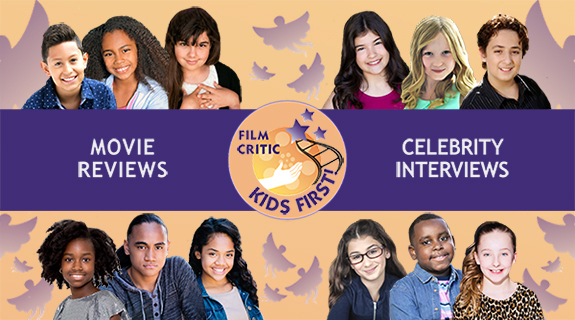 Coming Attractions and listen to our reviews of the cool family films playing on HDNet Movies kidScene all of December - "Great Muppet Caper," "Karate Kids," "Space Buddies" and "Stuart Little 2," Catch all this and more with your host Raven Devanney and KIDS FIRST! Film Critics Brianna Hope Beaton, Julianna Noone, Camille Bajema and Blake Hawes.